PRINCE2 or Lean Six Sigma: Which is better? Home/PRINCE2 or Lean Six Sigma: Which is better? Is one better than the other? Which should I be qualified in? These are questions we get asked a lot when people are looking to up-skill and trying to determine how to spend their training budget. The simple answer is that there is no better or worse: you need both. The two qualifications complement each other. If you currently work in IT or run projects of any kind then you will almost certainly have obtained a PRINCE2 or MSP qualification, or will be working towards one. PRINCE2 is an acronym for PRojects IN Controlled Environments and is widely perceived as best practice for project management. Used extensively by the UK Government and private sector, both in the UK and internationally, PRINCE2 provides the best way to focus on business justification, structuring your project team, project control and the flexibility necessary to ensure success. And MSP (Managing Successful Programmes) was developed as a best practice guide on Programme Management. It comprises a set of principles and processes for use when managing a programme. This qualification helps people ensure the successful delivery of transformational change and designed to be adapted to meet flexible and varying circumstances. Both are fantastic ways to understand projects, run projects and monitor progress along the way. For anyone who is running major projects – such as building a hospital – they are vital to ensure it is delivered on time and to budget. They provide a discipline and structure which makes controlling and monitoring the projects effective. So how does Lean Six Sigma fit in? Among people who are running projects there is a myth that Lean Six Sigma is just another way to run projects, and nothing more. However this is far from the truth. 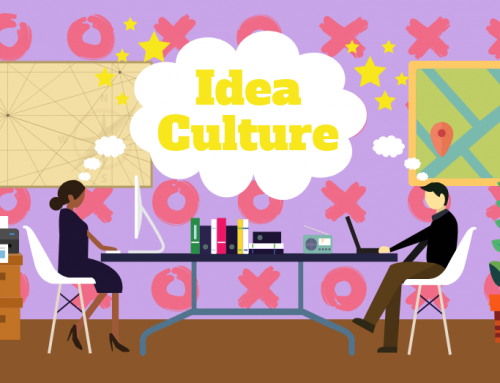 Lean Six Sigma requires a culture change. It’s a set of principles, tools and techniques which will ensure that any problem is analysed correctly and the root causes are identified with the data to back them up. It provides you with a whole host of ways to identify solutions and then implement them so that the problem is permanently eliminated. Lean Six Sigma is the way to solve the problem whereas PRINCE2 is the mechanism to run the project. That means that they are compatible; they go hand in glove. It is no use running the best project in the world without the best solution and implementation. Combining the two approaches is the best way to achieve that. However, the confusion arises because Lean Six Sigma does have some structure built into it for running a project. This is to help people who don’t need the full might of PRINCE2 or MSP because they’ll only run simple projects taking a few days or weeks. A quality Lean Six Sigma training programme will therefore teach some tools used in project management – stakeholder analysis, scoping and objective setting. However, the vast majority of the course covers how to collect and analyse data, develop solutions, implement solutions and ensure they are embedded in the company. If you are PRINCE2 or MSP certified then Lean Six Sigma will complete your skill set. It will provide you with the tools and thought processes, to not only deliver change yourself, but ensure that those delivering projects for you are going to obtain the results you require. You will have the ability to question the data they are making their assumptions on. You will have the understanding of where to look for wastes or non-value added activities in new or existing processes. You will be able to investigate solutions to see if they will standardise a process or if they will withstand a roll out across a business. Think of it like this: Lean Six Sigma is the engine of your project. Like any engine, you might not have to build it but it’s a good idea if you know how it works to ensure everything is functioning as it should. Lean Six Sigma gives you that ability. 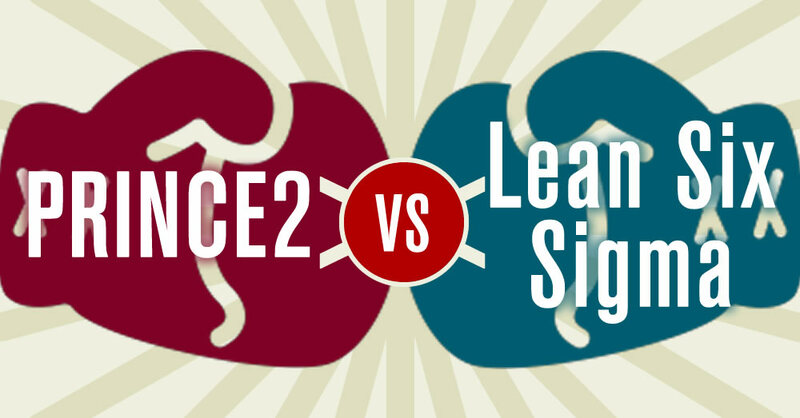 There is no fight between Lean Six Sigma and PRINCE2 as to which is the best approach or which is the best to learn (unless you have a misunderstanding of Lean Six Sigma). The simple answer is that anyone in a project management role of any kind would benefit from both qualifications. For 16 years we have been training people who have project management skills in how to use Lean Six Sigma to ensure you get the most robust solutions to be embedded in a business. We have worked with project managers in IT, infrastructure, logistic and construction, each has seen the benefits of understanding how Lean Six Sigma will transform their world. 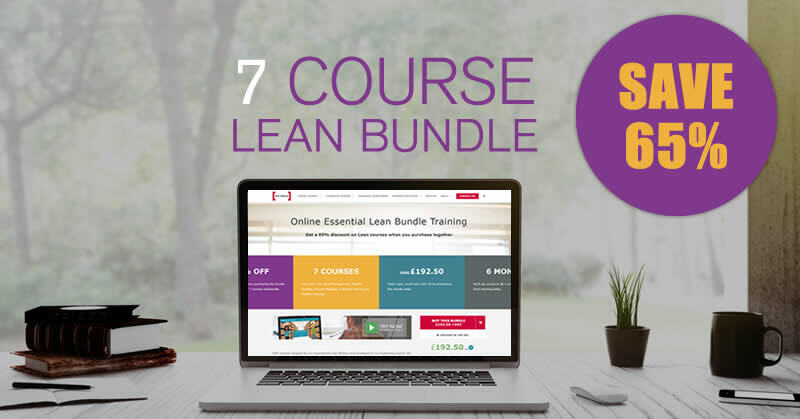 To get your first taste of Lean Six Sigma, why not try our White Belt course for free? Click the button below to get started. As Managing Director of 100% Effective, John is an authority on how effective Lean Six Sigma is. He draws on nearly 30 years experience as a consultant and Master Black Belt to give you practical insights into how Lean Six Sigma can help you and your business. Why should you get LSS certified in 2019? Which should you gain first your Prince2 or Six Sigma qualification or does it not matter which way round you gain them? Love this post! Nice Topic, I enjoy responding to such posts, but find it difficult to know what to say when the conclusion is generic or vague. Sign up to get the latest news and articles. Don't worry, we don't send spam!